I love designing boot camp theme ideas. 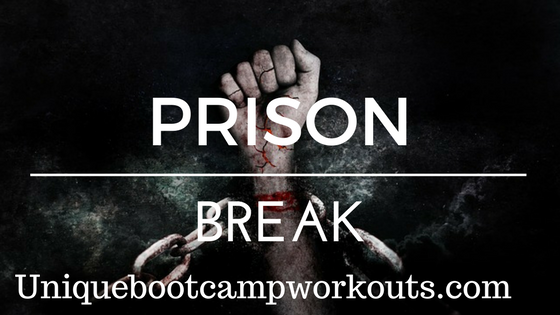 My latest themed workout is a story based workout called Prison Break. 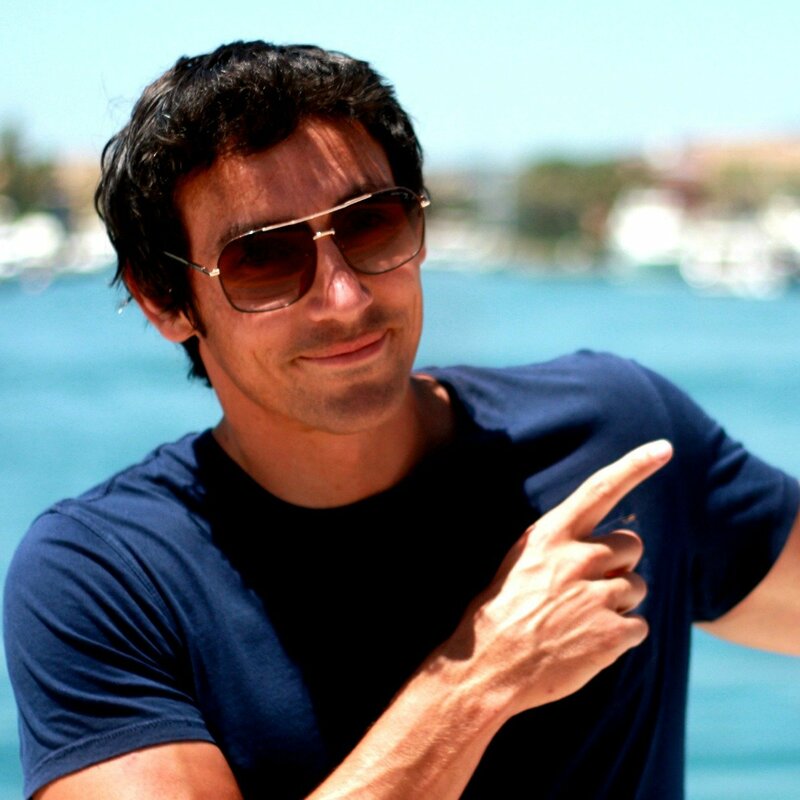 The first time I heard about story based workouts I was intrigued. One of the PTI’s on camp was taking the lunch time circuit training, which was open to anybody. I didn’t attend this particular circuit training class, but one of the lads did. He told me that the PTI had used a story themed warm up drill which he had never seen before. He was raving about how good it was, and how it was best class he’s been to so far. Btw – The PTI’s who take the lunch time classes are on their actual PTI’s course. They’re always being watched and assessed. So as you can imagine, when it’s their turn to shine, they use the best bootcamp ideas & team games etc they can get their hands on. Only a select few actually make the grade. On this occasion, the PTI guided the group through a story based warm up drill. The PTI led whilst the group followed his actions. And so on for about 7-8 minutes until the story has been told. It was probably a lot more exciting than that but you get the picture. It’s a great idea that I’ve added to my collection of boot camp theme ideas. The beauty is with story based workouts, you’re only limited by your imagination. What boot camp theme ideas can you come up with. Does anything spring to mind? 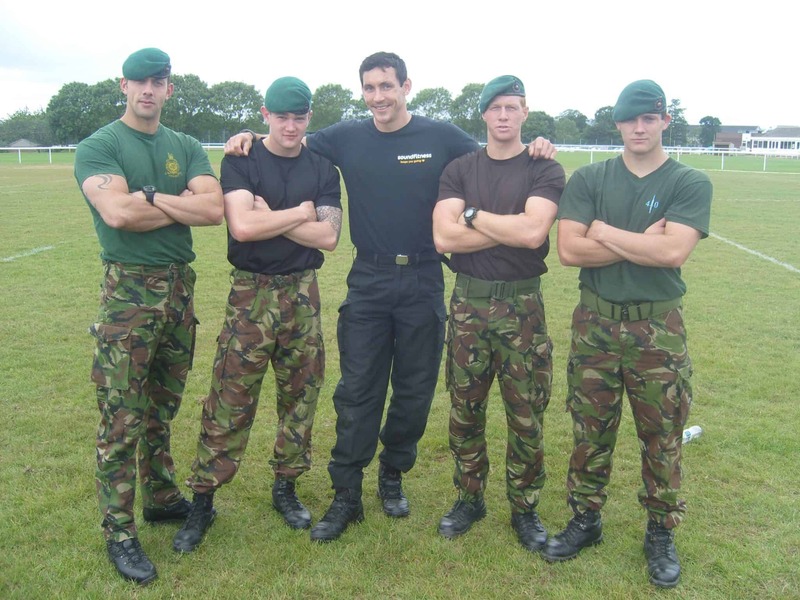 Me in black putting a few members of my troop through a tough bootcamp style session. Lot’s of team work. You should consider using story based drills and themed workouts because they’re fun, effective, and a great talking point for your bootcamp clients away from the sessions. Plus, I doubt very much that your competitors will be using them. Helping you to stand out even more. The one I came up with is called Prison Break. 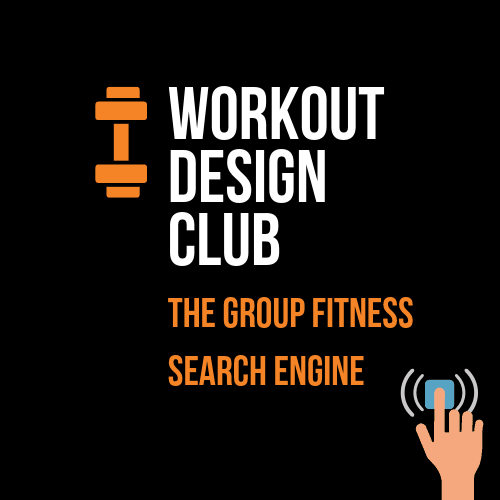 If you’re a WDC Elite member you can find this story based workout in the tab marked Theme City. Want more Boot Camp Theme Ideas? 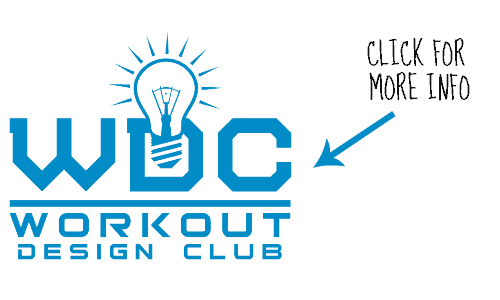 Check out the Workout Design Club Elite. It’s filled with over 1000 bootcamp ideas and all types of boot camp theme ideas. P.S Here’s are a few themed workouts you can access right now in my members area. There you go, 29 boot camp theme ideas. Not yet a member of my Elite club? Then Click Here To Access These Amazing themed workouts & bootcamp ideas.